In an effort to update our website with our customers in mind, we are conducting a survey of our website users. Your input can help us determine how to serve you better on nelsonjameson.com. We estimate it will take you approximately 5 minutes to complete the survey. We would appreciate your response by January 14th. 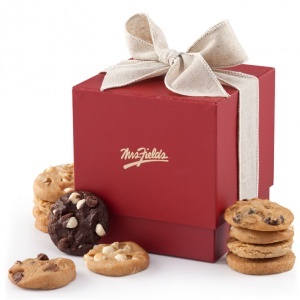 Your input is important to us and to thank you, all completed responses will be entered in a drawing for a gift package of Mrs. Fields Cookies!